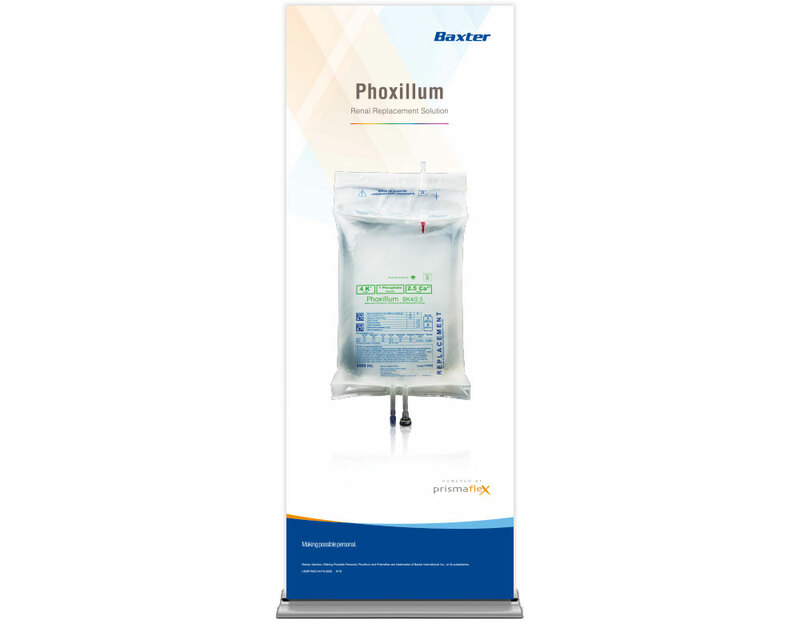 Baxter Healthcare Corporation is a focused medical products company committed to saving and sustaining lives. 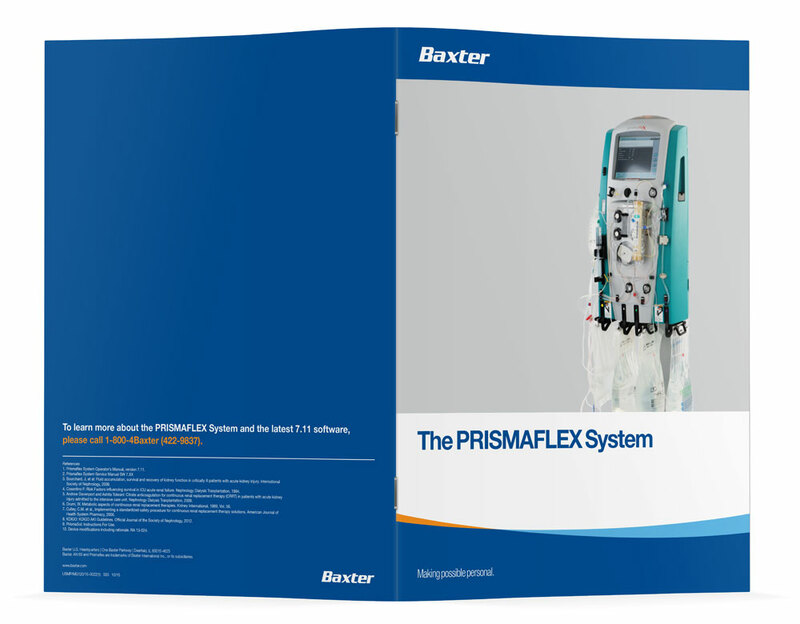 Baxter-Gambro Renal products help dialysis and ICU patients around the world in critical moments of care. 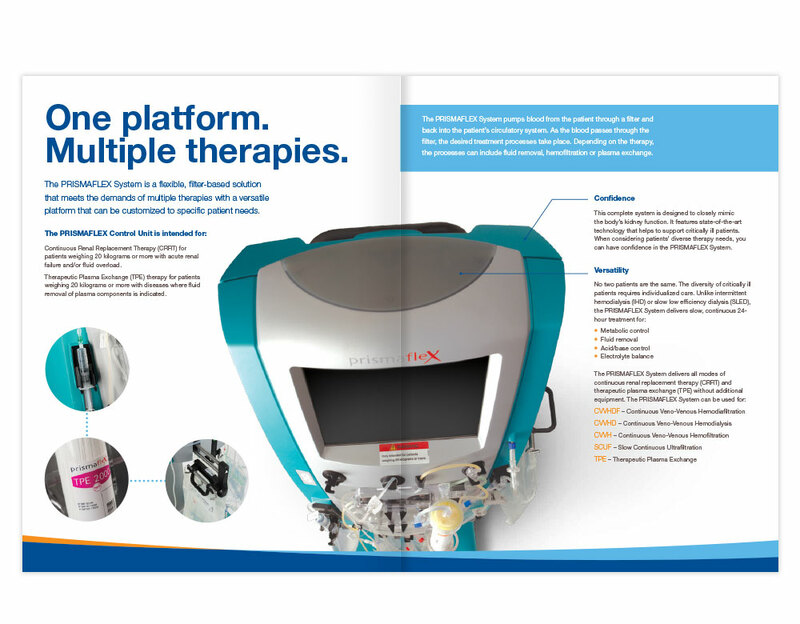 TBG has helped Gambro – Baxter-Gambro Renal as of 2013 – build awareness of its acute and chronic products and therapies among U.S. nephrologists, intensivists, ICU nurses and managers and dialysis nurses and managers. 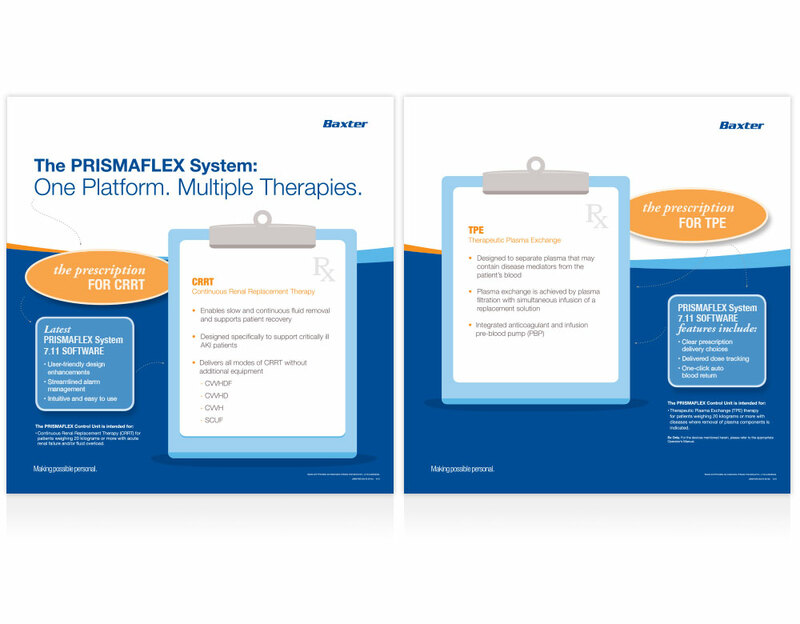 TBG has conducted national market research that has been used to drive marketing strategy for Baxter’s acute division; developed collateral pieces; and created interactive tools, website microsites, iOS and Android apps and videos to help reach Baxter-Gambro Renal customers in the most effective ways possible. One example of our work is the development of an iOS, Android and web-based app called the Diascan Watson Calculator. 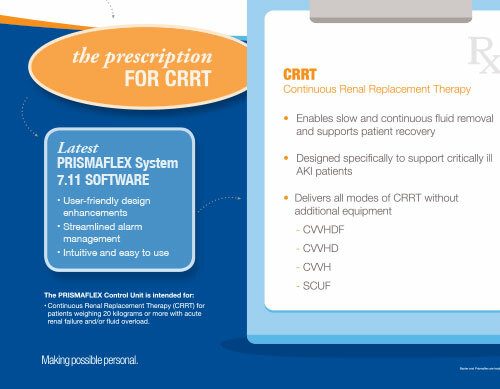 This app was specifically developed for health care professionals including nephrologists, intensivists, fellows and dialysis nurses managing end-stage renal disease patients using the Baxter Healthcare Phoenix X36 Dialysis System. 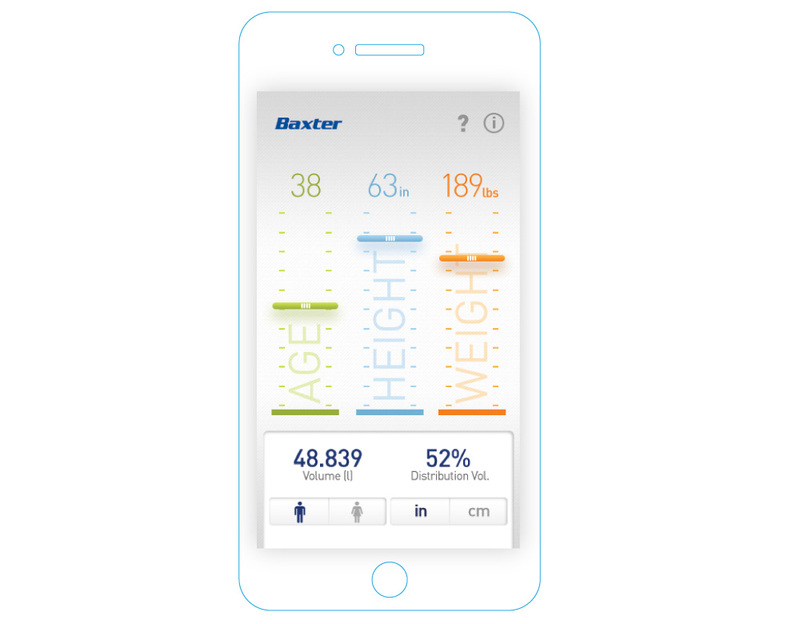 This calculator app enables users to calculate the Watson formula for Total Body Water using the patient’s gender, age, and weight. Calculations can be done in metric or standard measurements. 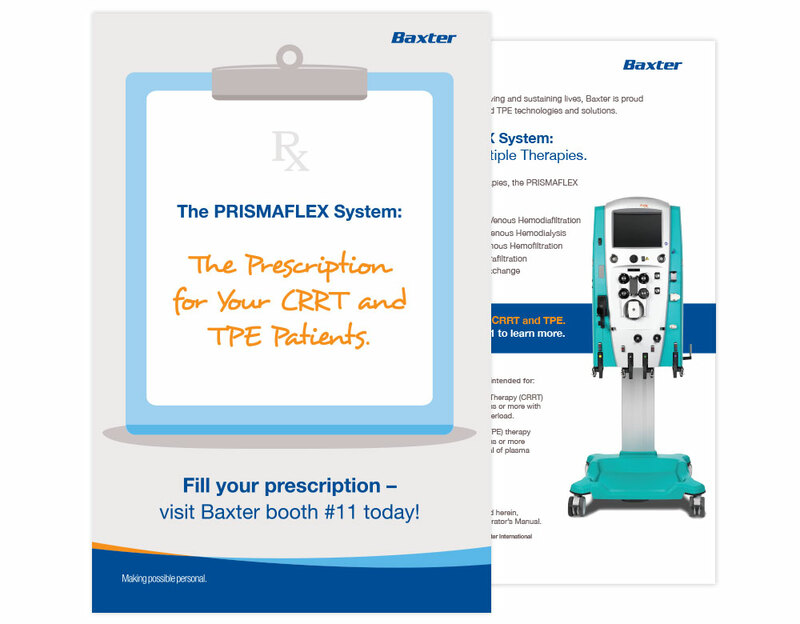 The app is popular and in high-demand with providers that use Baxter’s system.